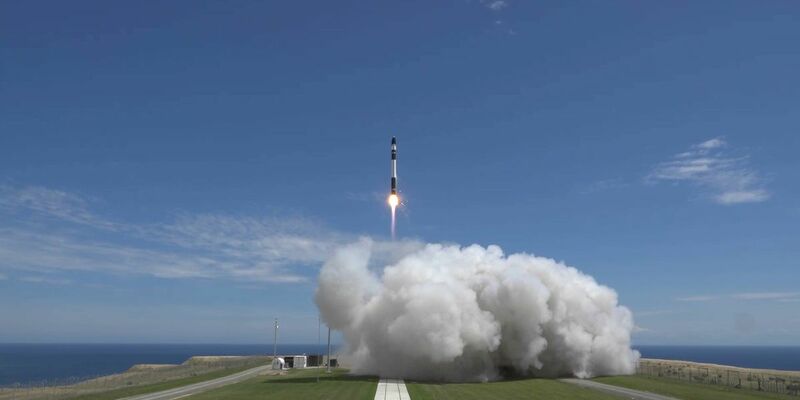 WALLOPS ISLAND, VA (WWBT) - Officials say Wednesday’s launch from Virginia’s spaceport to the International Space Station will help with more than 40 scientific investigations including into Alzheimer’s, hearts, atmospheric carbon dioxide and free-flying robots. Northrop Grumman’s commercial resupply mission for NASA lifted off on time Wednesday at 4:46 p.m. from the Mid-Atlantic Regional Spaceport. The Antares rocket is taking an unmanned spacecraft with about 7,500 pounds of payload (3,400 kilograms) to the International Space Station. Some residents on the East Coast were able to see the launch. ISS scientist Liz Warren says seeing a rocket launch is like looking at research through a new lens that’ll enable discoveries to help all.